From American Popular Music to Zoology – BFA Virtual High School Can Take You There! Target 3 – Flexible Learning Environment. 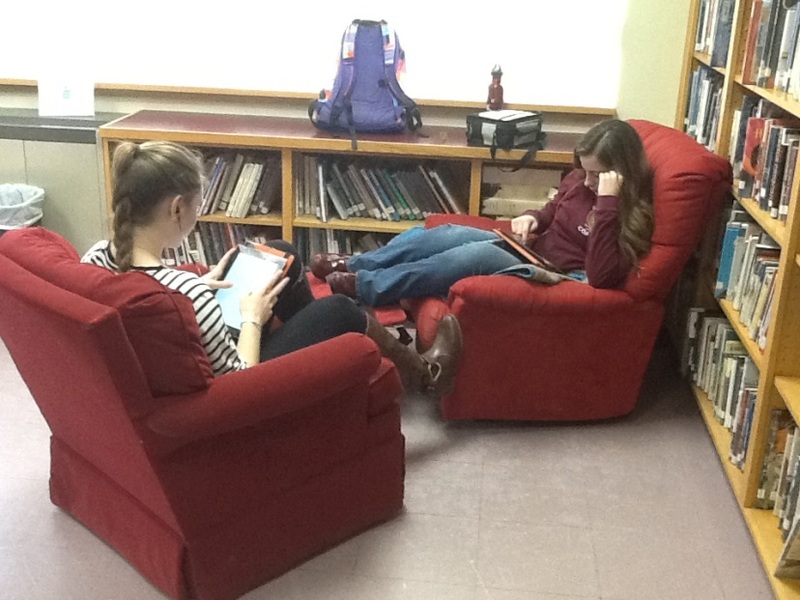 FWSU will maximize flexible learning environments by redefining the school day, promoting learning experiences that extend beyond the school classroom, and fostering creativity, innovation, and differentiated learning opportunities for all. Action Step –Provide students w/ access to content, resources, and methods for learning beyond the school day and beyond the school walls. Indicator of Success – Staff, students and community embrace the digital, social, mobile and “always on” learning styles of 21st century students. Students are engaged in answering authentic questions and solving problems in collaborative settings. Although BFA Fairfax is a small rural school, through collaboration with Virtual High School, our students have access to more than 100 courses that could not otherwise be supported. VHS develops and delivers standards-based, student-centered online courses that increase educational opportunities and digital learning skills. supplement our offerings with a wide range of online offerings. expose students to learning in an online environment (a skill they will likely need to be college and career ready. You can view course options to learn more about the extensive opportunities available through VHS. 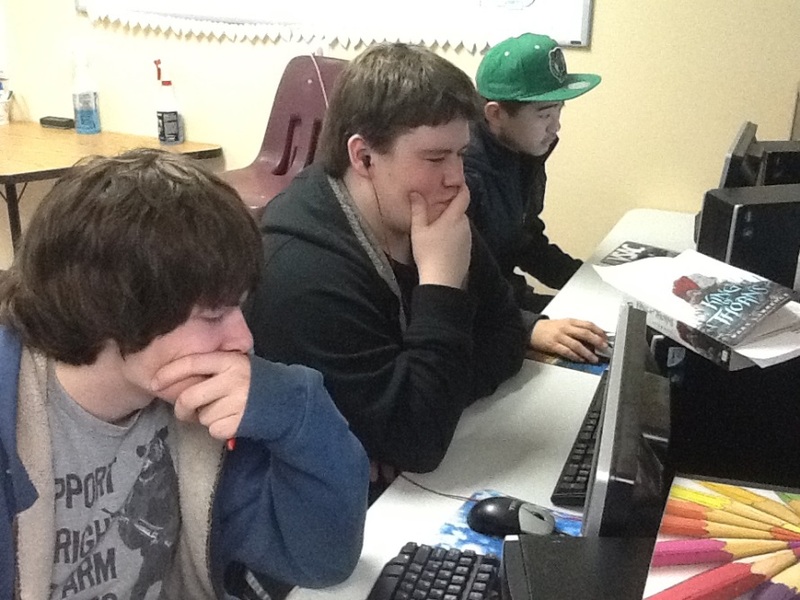 Students who choose to participate in a VHS class at BFA are assigned one block of their schedule to do coursework. The VHS program is coordinated and supervised by VHS Site Coordinator Eda Kirkpatrick. VHS Class work is issued in one week chunks. The students then structure their workload however they wish, giving them flexibility to work at home or in the VHS classroom. Students partner with peers from all over the planet on collaborative projects. One of the advantages of VHS is interacting with students from different cultures. VHS is a wonderful way for students to develop intercultural competence and global citizenship – essential skills necessary to prepare students for future opportunities that don’t yet exist. Learn more about VHS here. Ironic that the iPads are photographed in the photos but that they don’t support the VHS infrastructure and students have to use desktops/laptops to complete their course work. Bob thanks for your comment. 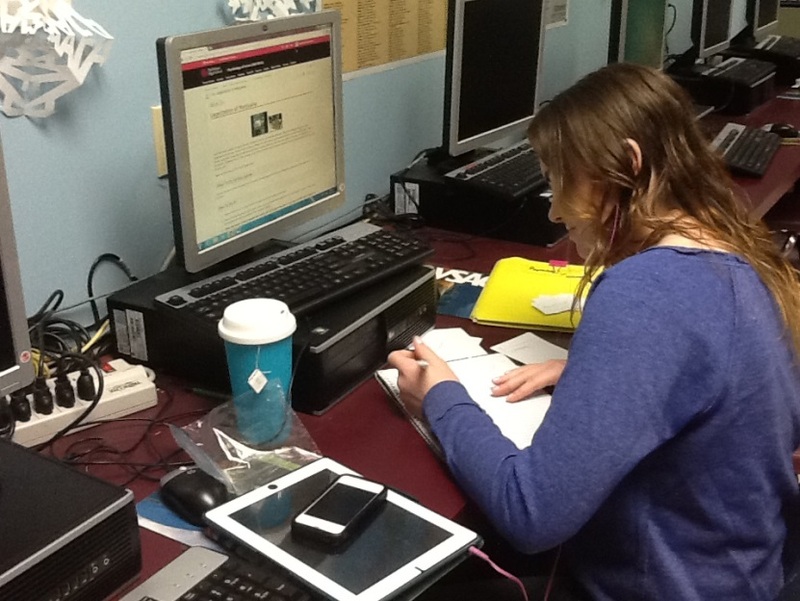 Students are provided desktops in school for VHS work. 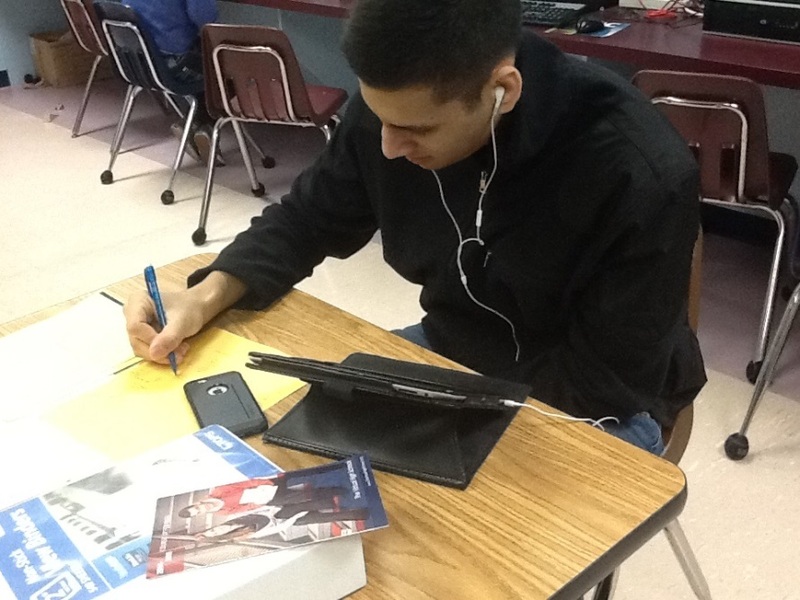 They also can use iPads to complete course readings and course written work.